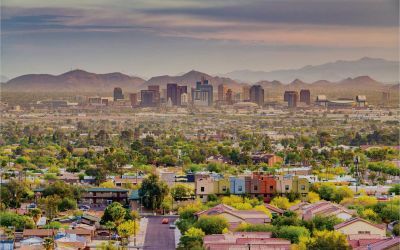 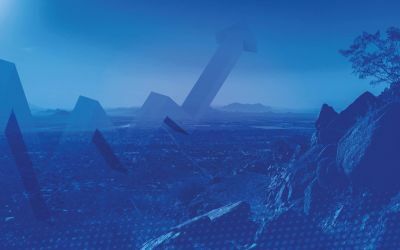 The monthly median sales price for greater Phoenix is up 4.6% year over year to $266,000, so buyers and sellers should still expect a relatively competitive market. This month marks the first full month of our annual, spring buying season. 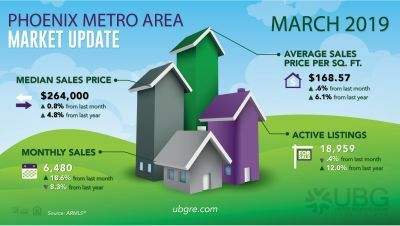 Prices are still going up but at a much slower rate. 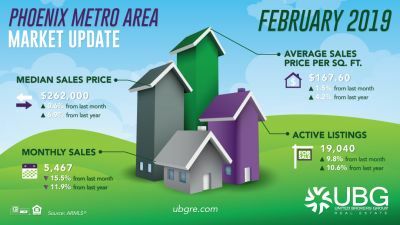 Home supply is still below average, and demand for homes is well below this same time last year. 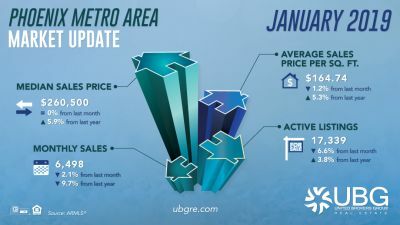 Although rates had been forecasted to rise throughout 2019, current rate forecasts have become less certain.